British Columbia is known for its great outdoors, but maybe it should be known for something else as well: improving mental health. British Columbia might improve mental health thanks to its sprawling shorelines, notable peaks, vast untouched wilderness and easy access to it all, not to mention its comprehensive mental health improvement plan. Is the British Columbia Outdoors Really So Great? 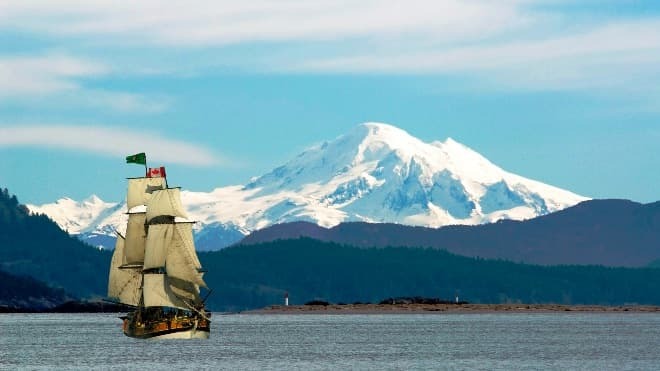 As to whether one considers British Columbia great is up for debate, of course. But according to MoneySense, five of the 15 best places in Canada to live are in British Columbia. This is thanks to low unemployment, higher incomes, low crime, the ease with which one can bike, walk or take transit, and a strong arts and sports community. Note that of those five things, two involve outdoor activities. No matter which of these top cities you live in – West Vancouver, North Vancouver, Port Moody, Vancouver Island’s Saanich, or Delta – you’ll notice one, big thing: easy access to the outdoors. Whether it’s the Ski to Sky Highway, giving you easy access to the waters of Howe Sound, snow-capped peaks and the hikeable canyons of Whistler in only a two-hour drive from Vancouver, or the backroads of Saanich, providing ample opportunities to enjoy wine country and a picnic basket, the outdoors in British Columbia are hard to ignore. Check out Vancouver’s outdoor activities here and Saanich’s outdoor activities here. 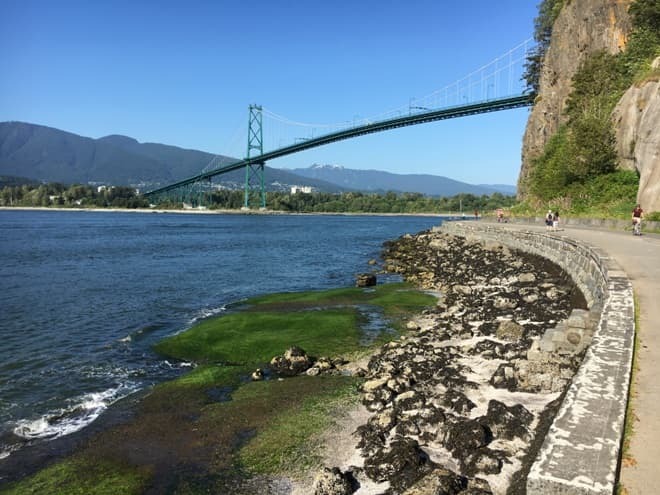 What’s more, even in downtown hubs like Vancouver, beautiful outdoor spaces such as the famous Stanley Park are embedded so no matter where you are, you can get a breath of fresh air. 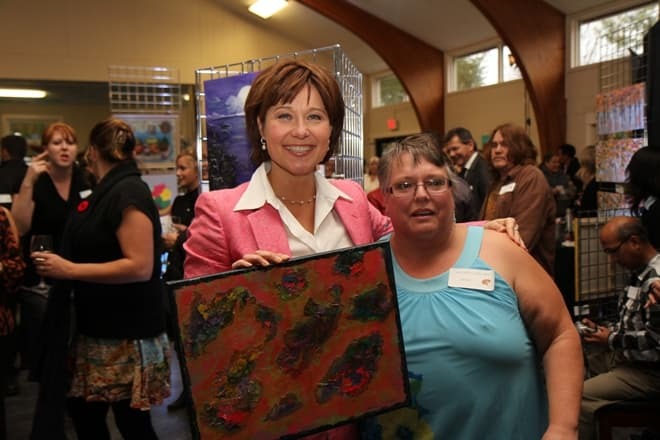 Can Mental Health Really Be Improved in British Columbia? Again, whether mental health can really be improved in British Columbia is arguable, but the paper, The Great Outdoors? Exploring the Mental Health Benefits of Natural Environments by Pearson and Craig, suggests that it can. This is thanks to the way natural environments are associated with mental health benefits. British Columbia is also in the midst of implementing a comprehensive 10-year plan to address mental health and substance use. According to its one-year update, it currently has completed or is underway on many of the plan’s set milestones. Additionally, people who move to greener urban areas show sustained benefits in mental health and interaction with nature can restore limited “attentional resources”. A person’s attention can be captured due to the strenuous task of overcoming the overstimulation of urban environments. Over time this creates cognitive fatigue. On the other hand, the natural environment is thought to be restorative thanks to eliciting feelings of pleasure while capturing attention. Restoring attention resources is thought to support both executive functioning (dealing with complex situations and decisions) and the self-regulation processes in cognition. 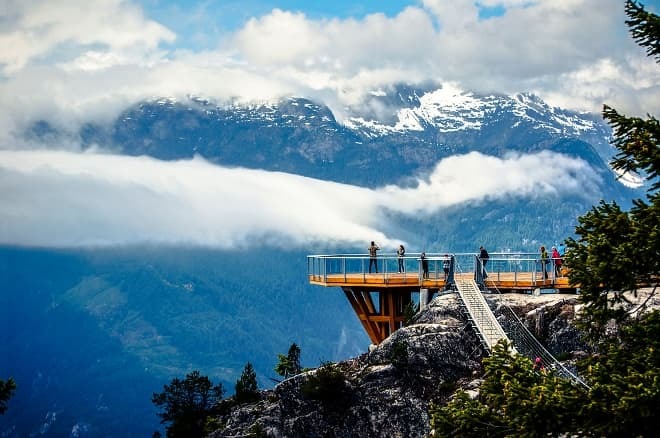 So, sure, no province is perfect and none can promise to take away a person’s mental illness, but British Columbia is definitely working on making mental health better for all, and its natural wonders are poised to help. Canadian Ministry of Health, Healthy Minds, Healthy People: A Ten-Year Plan to Address Mental Health and Substance Use in British Columbia. 2011. Pearson and Craig, The Great Outdoors? Exploring the Mental Health Benefits of Natural Environments. 2014. What’s up with generic Viagra in the United States? Does Coenzyme Q10 Really Help with Impotence? Prescriptions Dispensed from Canada are Dispensed by: Candrug Pharmacy, ID#18985 604-543-8711. Pharmacy Manager: Mohammed Hassan This pharmacy is duly licensed in the province of British Columbia, Canada by the College of Pharmacists of BC. If you have any questions or concerns you can contact the college at: 200-1765 West 8th Ave Vancouver, BC V6J 5C6 Canada. All prices are in US dollars.